Show you mean business with Essence. 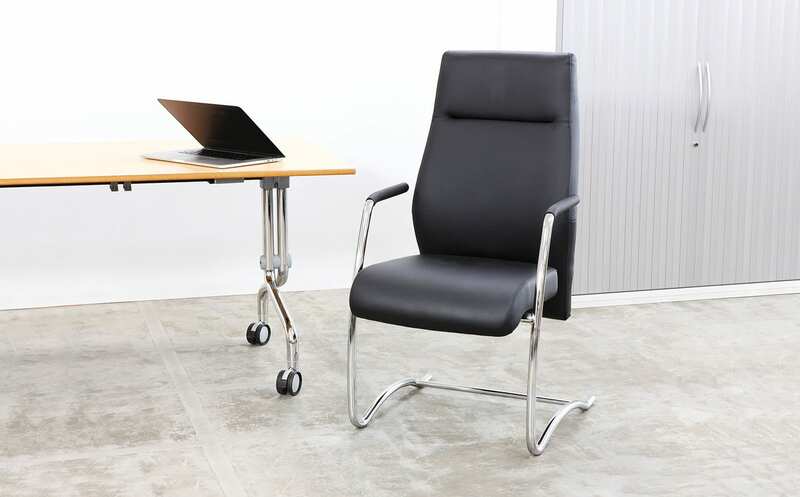 Luxurious executive task chair on the outside, powerhouse of ergonomic functions on the inside. With dramatic angles and deeply contoured foam, Essence offers classic elegance for boardrooms and executive offices. But style does not negate substance. 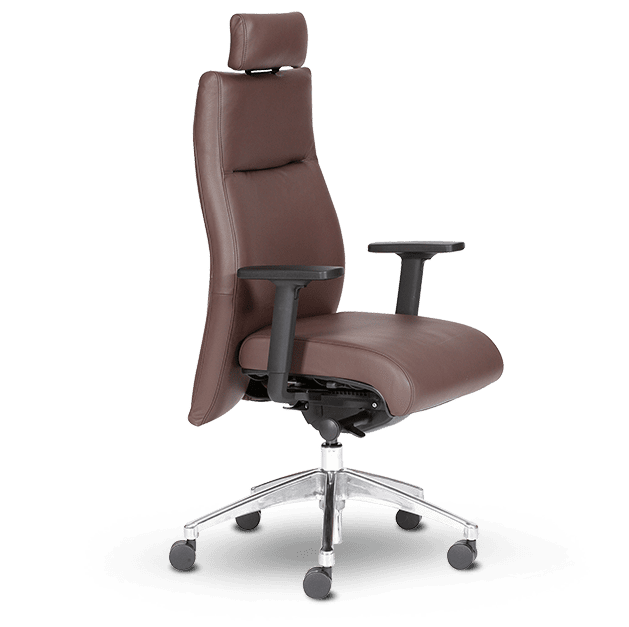 This powerful range provides optimum seat adjustment thanks to its smooth synchronised mechanism and an inflatable lumbar for supreme support. Deep, sumptious upholstery for luxuriant comfort. 80mm of seat depth adjustment.